Many people would take photos on their bithday party, Christmas or other holidays. These photos retain and prolong wonderful moments in their life. When Christmas is right around the corner, it is a good idea to create a beautiful Christmas slideshow with Christmas-themed music for the famali reunion party. Gather some beautiful Christmas pictures, pick up your favourite Christmas song, and create Christmas picture slideshow with Christmas slideshow maker. Perhaps the most ubiquitous pop song of the last 20 years, Carey’s iconic single may have been reimagined by Bieber , but it will forever be associated with Carey, her skimpy Santa suit and her desire to be reunited with her boy. Spunky and funky, *NSYNC’s 1998 track is all about getting together with your friends and family and wishing them “Merry Christmas, Happy Holidays” — a fitting sentiment for folks of all persuasions. Like Carey before her, Britney uses her sugary sweet, incredibly innocent ode to the holidays to pine away for the one thing she hopes Santa can get her: her one true love. George Michael had one message for that ex-special someone: This year, to save him from tears, he’ll give his heart to someone special. 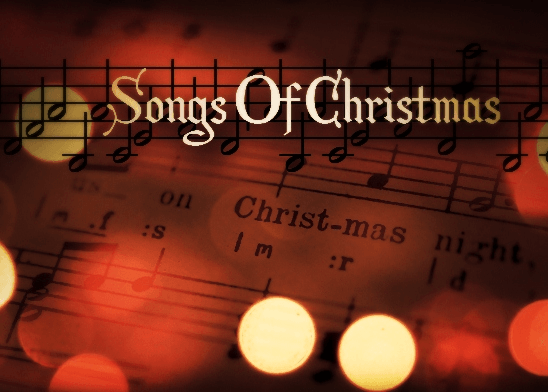 After it was released, the song immediately became a Christmas staple with radio and local malls playing it endlessly through the season. It takes a Christmas photo slideshow maker to create Christmas photo slideshows. In this part, top 3 Christmas photo slideshow makers will be introduced. Please take a look. 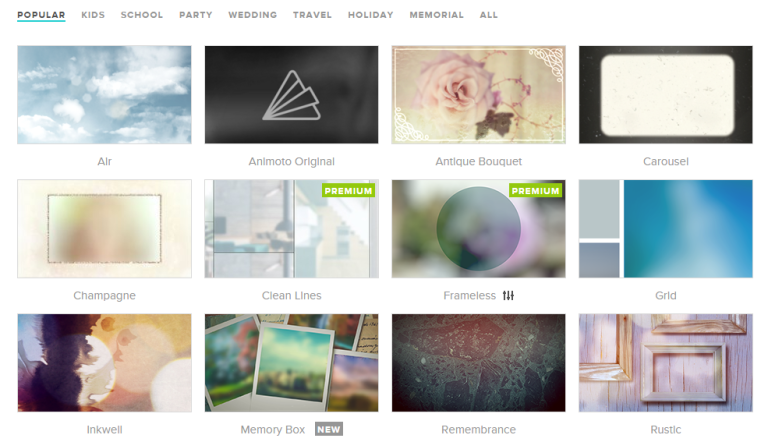 Animoto is an online Christmas photo slideshow maker. It provides a free 14-day trial period of PRO account. Then you’ll have to upgrade or register another trial account. The plans depend on your needs: $8/month (billed annually) for personal use with Animoto logo on output; $22 and $34/month for professional use with more advanced options. once the slideshow is ready, click Produce and share or download the video in the quality you need. when the video is ready, you may download it or share on the Internet. 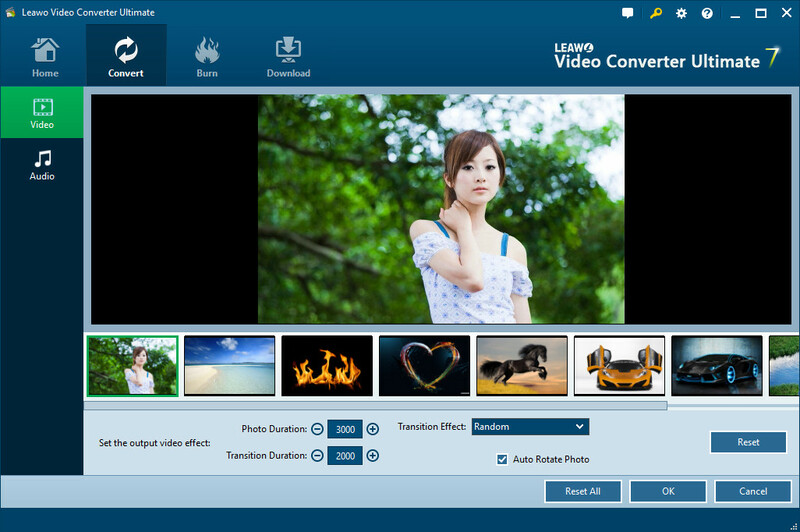 Leawo Video Converter Ultimate is equipped with an internal Christmas photo slideshow maker, able to turn all kinds of photos into photo slideshows which are allowed to contain video and audio files. 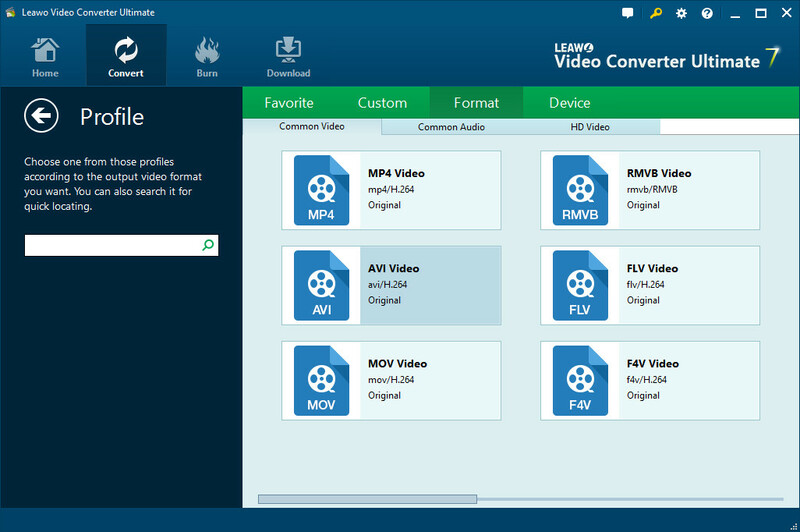 Leawo Video Converter Ultimate is both freeware and shareware. The free version of it allows users to get maximum 5-minute long slideshow while the registered version provides unlimited features. Switch to “Convert” module on the submenu after you enter the main interface of the program. Click the “Add Photo” button to browse and add Christmas photos you want to turn into Christmas slideshows into this photo slideshow maker. Selected photos would be automatically generated into a photo slideshow upon loading. You could click the thumbnail icon to play back generated photo slideshow. Open the “Audio” panel on the editing panel. You could click the “Add Music” button or directly drag Christmas-themed music/song from your computer into generated photo slideshow. You could drag one or several songs as background music, change music position and adjust output audio effect. On the main interface, click the big green “Convert” button, set the output directory in the “Save to” box and then click the bottom “Convert” button to start converting generated Christmas photo slideshows to desired format. 25 slides limit for free account. Verdict Animoto is great for professional use. Even a trial account works well with your photos. 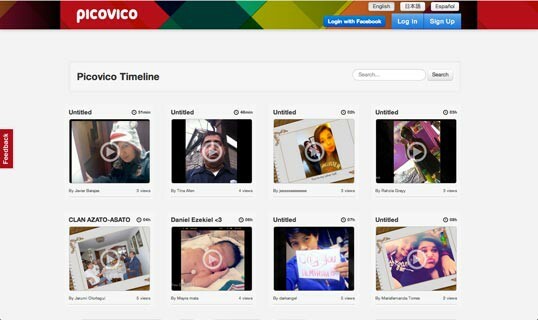 Picovico is good for making slideshows for mobile devices or sharing online. Leawo Video Converter Ultimate is the best Christmas slideshow tool.